Japanese is recognized as a long-term nation in the world, Japan is the country where most people aged 100 years or older are found. The number of people reaching Japan in the age of 100 reached 69785. The number of people reaching Japan in the age of 100 increased by 3 percent this year, compared to last year, According to a report, average age in Japan is 80 years. 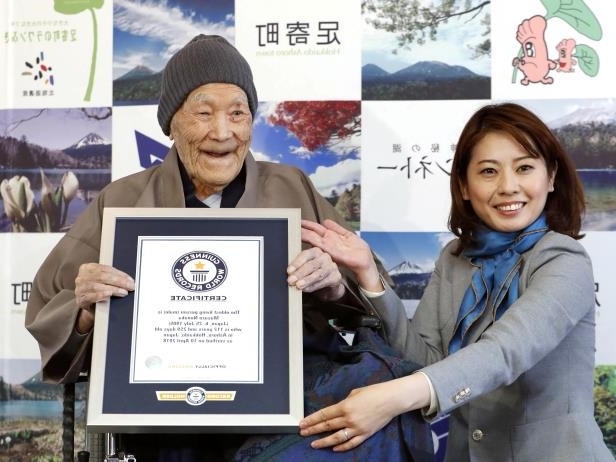 The number has reached 69 thousand 785 people, up to 90 percent of women, the world’s most respected person Masazo Nonaka is also from Japan, which is 113 years old.